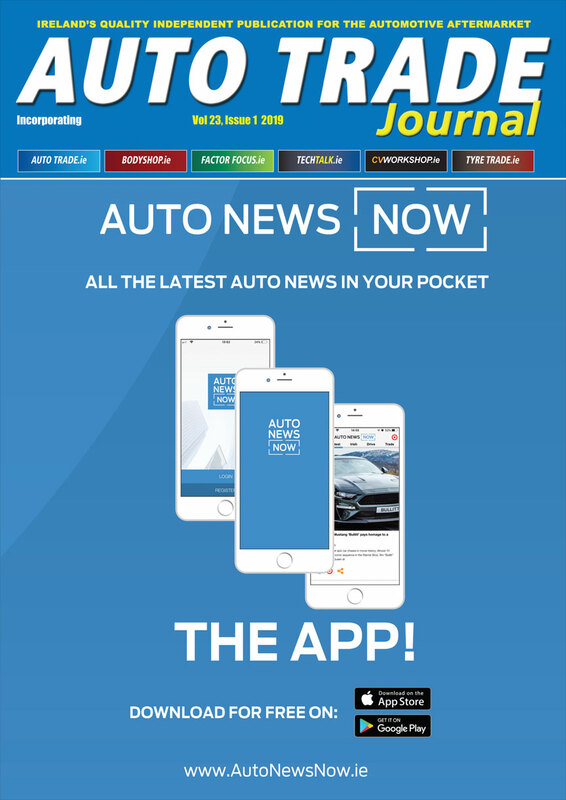 Japanparts Group will return to Automechanika Birmingham in June to showcase new products and features in its the European range. The Group will introduce new electronic shock absorbers, new suspension kits for European cars and the new range of power liftgates, transmission filters, shock absorber springs and mounts for all cars currently in circulation. The European range of cylinder heads will be included in a new dedicated catalogue together with other other engine components. This means there will be approximately 150 more cylinder heads than in 2018. With these new products, Japanparts Group will increase its offering by about 10,000 more references (for each brand: Japanparts, Ashika, Japko) equal to 35 per cent for a total of approximately 42,000 references overall. To improve service, the new automated warehouse will enter into operation in October 2019; with 60,000 mini-load trays covering 10,000 square metres, the warehouse has a capacity of approximately 3,600 picking lines more compared to the 12,000 lines which the company already processes each day. 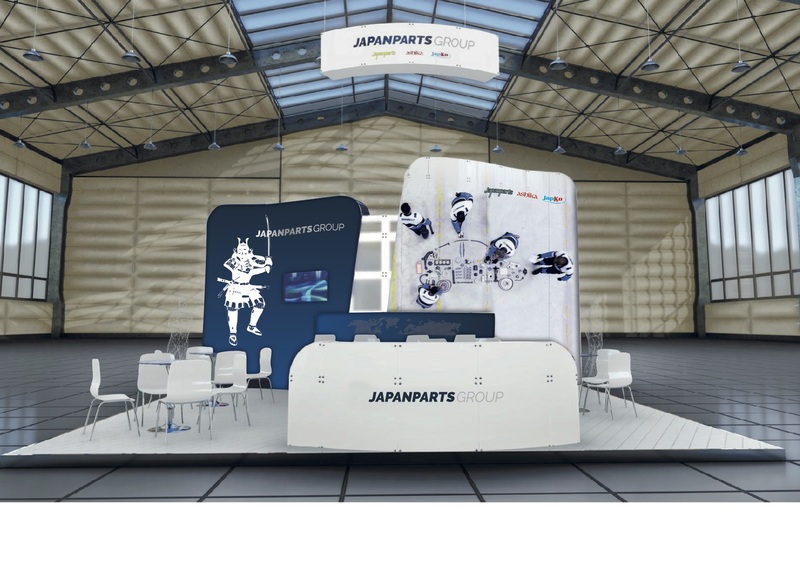 Visit Japanparts Group at stand N150 in Pavilion 20 from June 4-6.